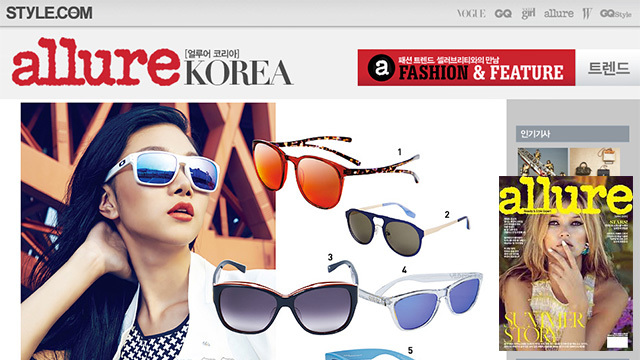 South Korea’s Allure mag featured our frames as part of a summer eyewear spread. Boy is the cover of this magazine awesome. 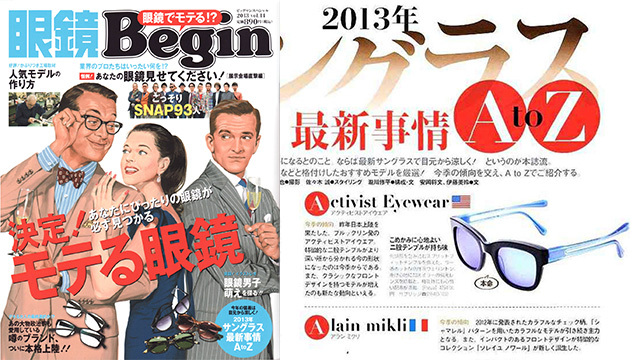 We’re very proud to be featured in Begin mag’s 2013 eyewear bonanza. 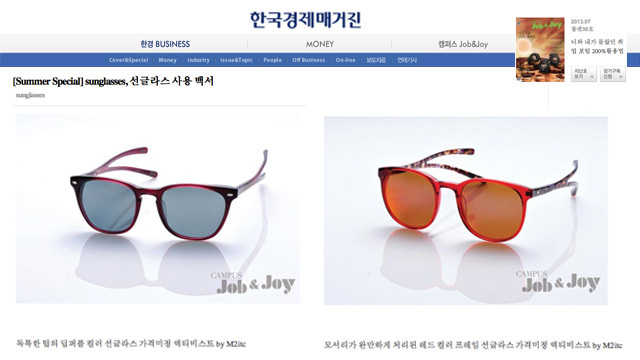 We’re in great company on this South Korean blog. 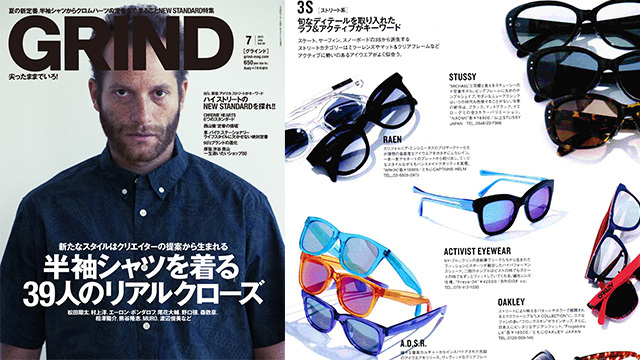 The beautiful Japanese magazine, Grind, featured our frames front-and-center (between Oakley and Stussy, specifically!) 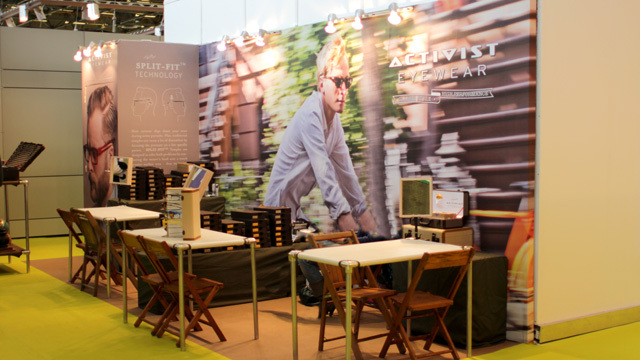 in it’s “Eyewear’s New Standard” feature. Wow. We love this. 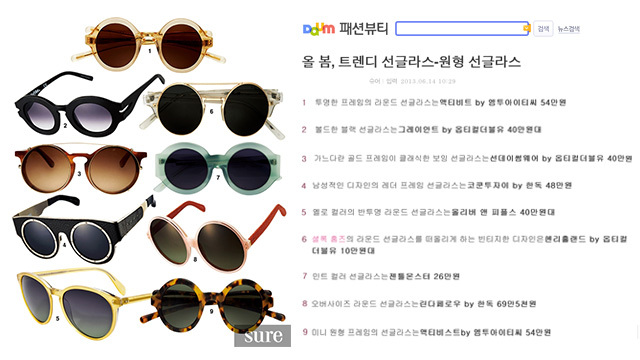 South Korea’s Wow TV featured our frames in a style round-up. The Split-Fit™ continues to resonate on the Korean peninsula. This blog features our frames in its eyewear round-up.